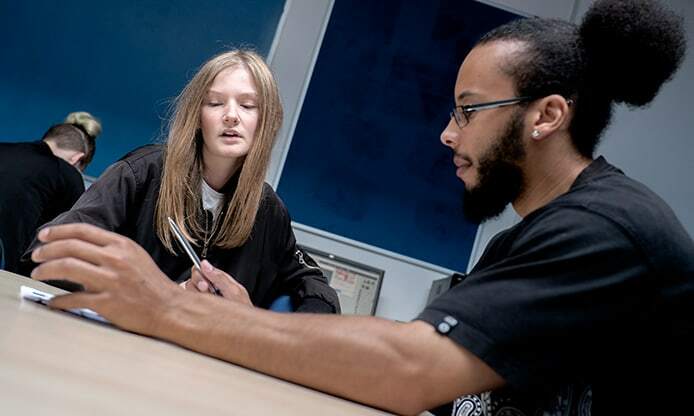 There are opportunities in Manchester for school-leavers and young people who want to improve their skills and chances of finding employment. But, knowing where to look can sometimes feel overwhelming. That's where we can help. As well as Apprenticeships across eight subject areas, from business to motor vehicle maintenance. We partner with employers from all across the North West to give you access to the best training opportunities after you leave school. 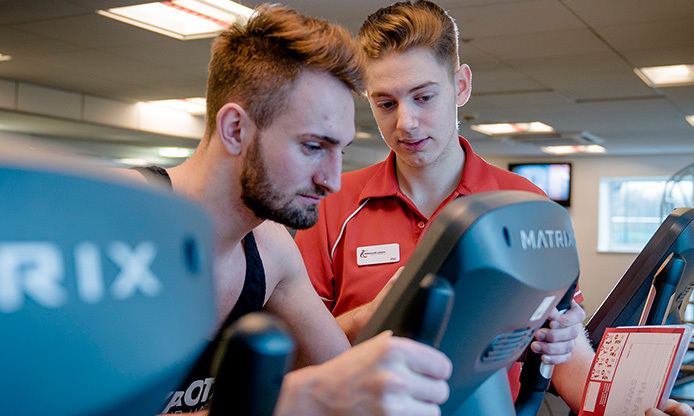 From large multi-site employers, (like BUPA and McDonalds Hotels), to local nursery schools and health and fitness clubs, we’re connected. Each of our centres offers training within different subject areas; see our training courses in Oldham and Salford. Here’s an outline of the programmes YMCA Training offers in Manchester. If you’d like to talk through your options, please give us a call on: 0161 228 1198. If you already have some relevant work experience, and a strong level of maths and English too, you may feel ready to go straight for an apprenticeship. Anyone between the ages of 16-65 can apply to become an apprentice. 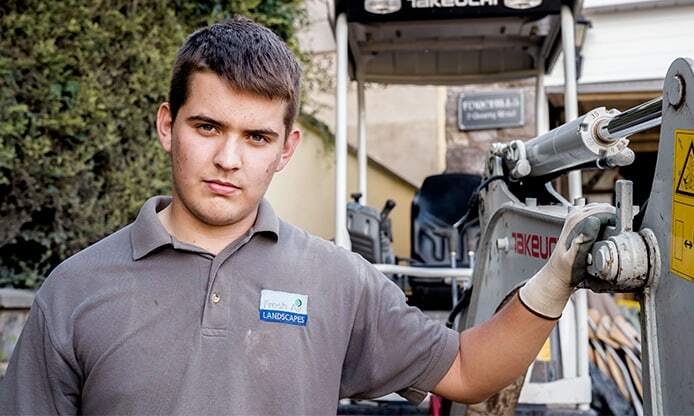 Read more about apprenticeships, how they work and what’s expected of you. GIVE US A CALL ON: 0161 228 11 98 or fill in the form below.